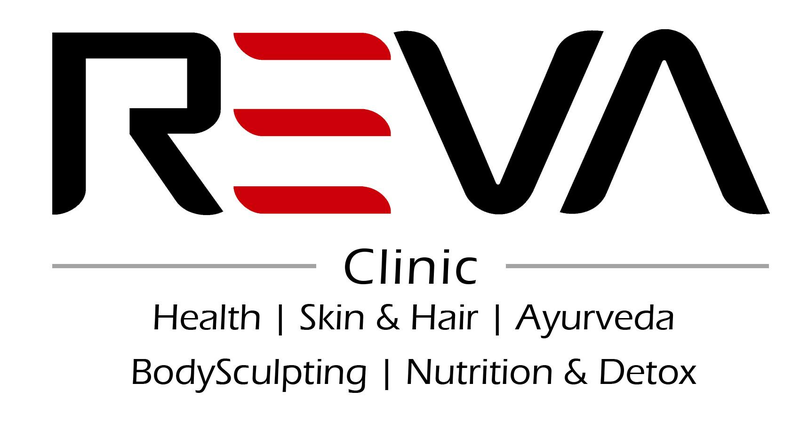 Dr. poojitha is very genuine and friendly.I visted Reva clinic for Hair fall and pigmentation problem. she explained issues thoroughly and suggested the best solution for the problem. I appreciate her friendliness and patience,it was more than enough for my queries. Ram Prasad sir is very experienced and you can you understand that once you start talking to him. He listened to my problems patiently and explained the health issue behind it, made sure I understand the treatment he is going to follow and then prescribed medication. I am happy with my appointment today and hopefully I will recover from my eczema with the medication he prescribed.